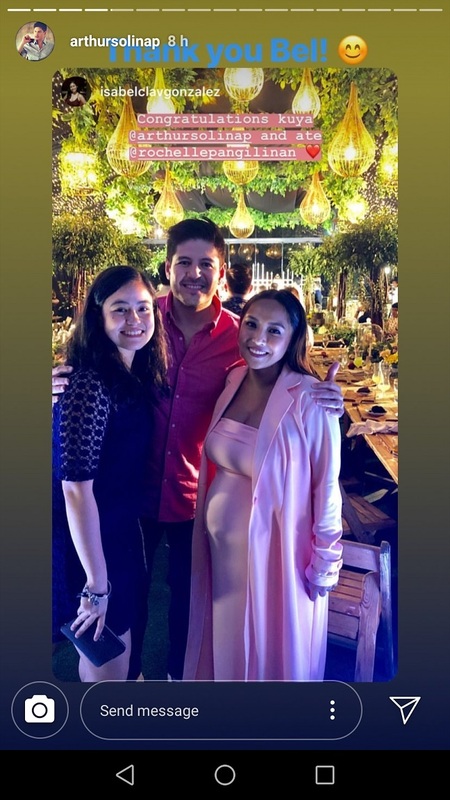 Former dancers and soon-to-be parents Rochelle Pangilinan and Arthur Solinap just threw a grand celebration to welcome their first baby. 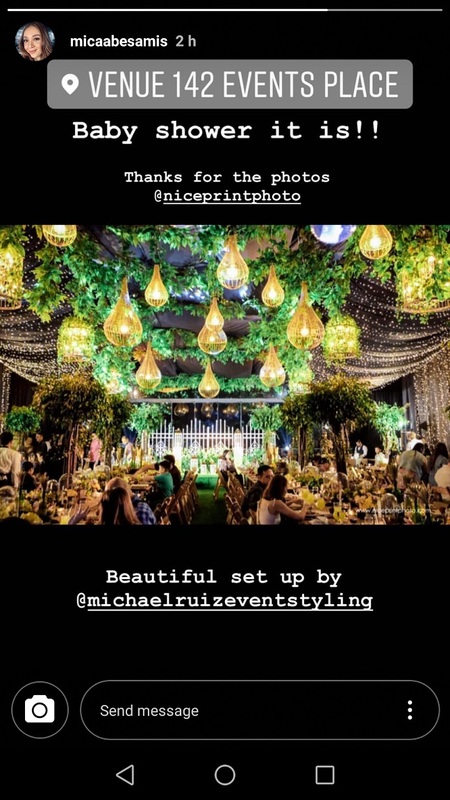 The event took place at 142 Events Place on January 21, 2019. Look at that dark Belgian chocolate cake! The couple's hearts are full. 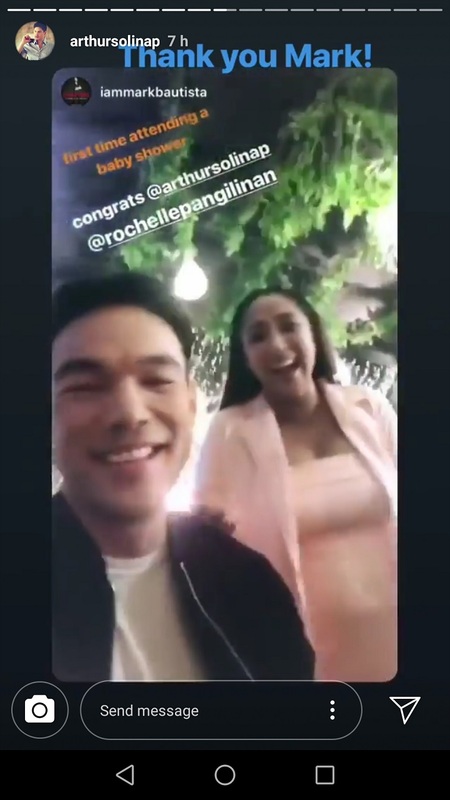 Arthur shared appreciation posts in his Instagram Stories. 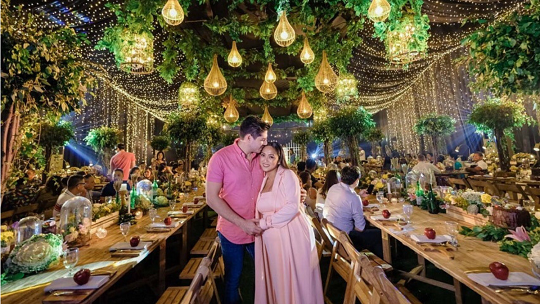 Best friend Andrea Torres shared a post, "Parang kailan lang, nag-post ako ng Bridal Shower mo... Ngayon Baby Shower na! 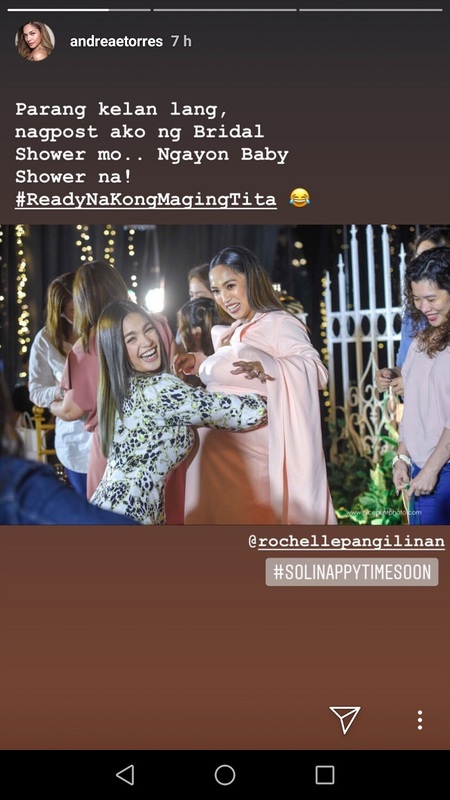 #ReadyNaKongMagingTita"
We're excited for you, Rochelle and Arthur!